Dr. Kaczorowski is National Director of the American Academy of Pediatrics Community Pediatrics Training Initiative (CPTI). CPTI has worked with over 80 Departments of Pediatrics/Children's Hospitals throughout the United States to provide faculty development and residency training in community health and advocacy. 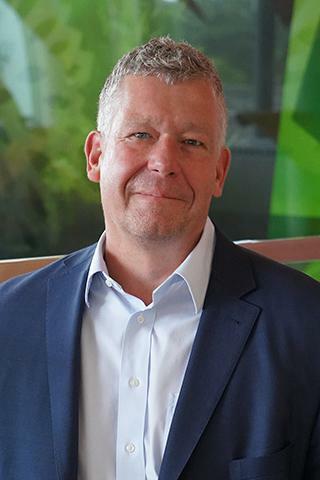 He also is the founding Director of the Hoekelman Center for training leaders in community health and advocacy at Golisano Children's Hospital at the University of Rochester Medical Center. Dr. Kaczorowski is President of The Children's Agenda, a local advocacy organization in Rochester that improves the health, education and success of our community's children and youth, especially the most vulnerable, through advocacy for evidence-based solutions and policy change at the local, state and federal levels. He is a recent recipient of the WT Grant Distinguished Fellowship and works with the Children's Institute to promote effective violence prevention strategies for children and youth in the Rochester City School District. Hoffman BD; Barnes M; Ferrell C; Gellin C; Lichtenstein C; Donnelly J; Kaczorowski J. ""The Community Health and Advocacy Milestones Profile: A Novel Tool Linking Community Pediatrics and Advocacy Training to Assessment of Milestones-Based Competence in Pediatric Residency Training."". Academic pediatrics. 2016; 16(4): 309-13. Chamberlain LJ; Kaczorowski JM. "You get what you pay for: resources for training and practice in community pediatrics matter". Pediatrics. 2014; 134(1): 173-5. Kaczorowski J, Hoffman B. "Physicians can help unhealthy communities." Health affairs.. 2012 Sep 0; 31(9):2153.